– Because the recipient will look at it and if they don’t know you, they will decide either to open your email, delete it or move on to the next. – I use AWeber because they are computer friendly. There is a lot of autoresponder you can use like Get Response, Mailchimp, Benchmark and more. Just Google it and you find a ton. – If you are branding yourself, it’s better to put your name in the “From” section. In this way, your recipient will get to know you better. They will start to like and trust you. If they start to like and trust you, selling will be easy. – If you are in the business, you just make sure you add your name at the beginning so that your recipient knows it’s coming from you. 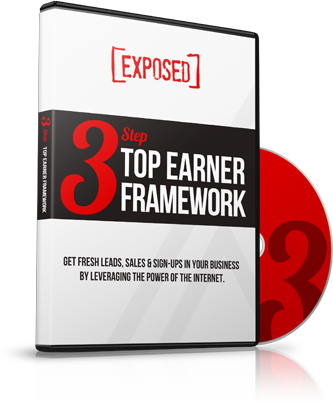 – This is the secret ingredient in your email marketing. Having a compelling headline will determine your open rate. The more they open it, the more chances you will be able to sell with them. 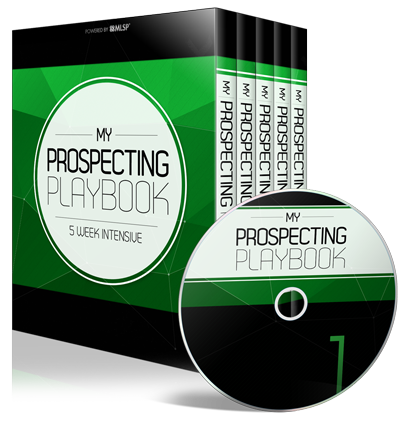 – Your subject line has to be short contain 40 characters or less from Copyblogger.com. 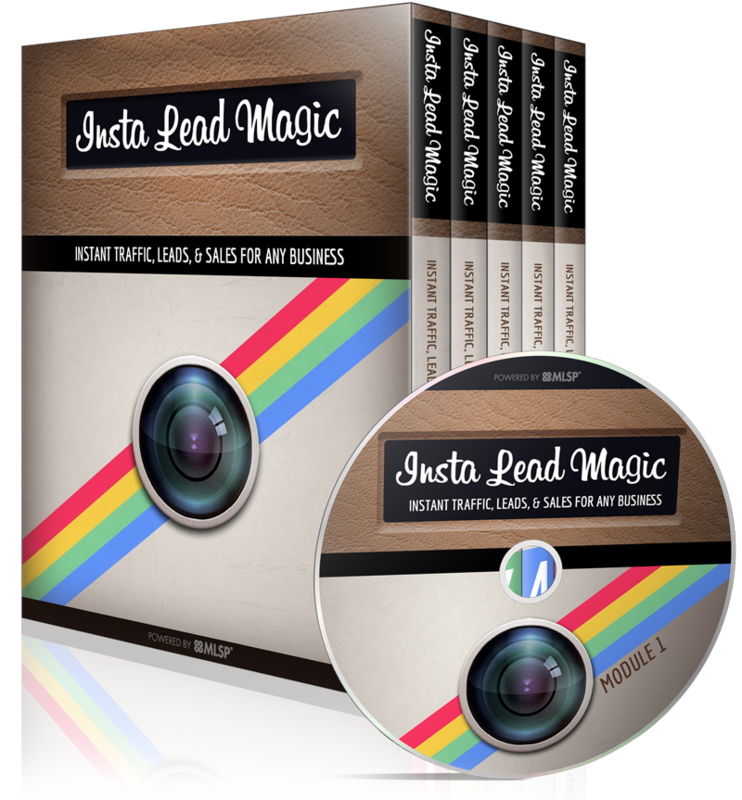 They have great resources to use in email marketing and content creation. I also bought the book Words That Sell by Richard Bayan. It helps me to find the perfect word and phrases to use. – It contains and leave a question to your reader’s mind. This is WHY you clicked or open an email you received. I learned this with Diane Hochman of Twist Your List program. – You can include an opening question in your email but it is not necessary. Hello, my dear friend. Hey, ___ or Greetings! – Or you can go straight to the main body of your message. I prefer to go straight to the body message because sometimes the recipients put their name incorrectly and when you address their name it reminds them. Your formatting is crucial for easy reading. It has to be value base content. Provide and give value to your readers. Not like those spammy contents like BUY here, join my business opportunity, or HYPE. Ask yourself, Are you gonna read those spammy contents or value base contents? You know the answer, right? Storytelling is the key. 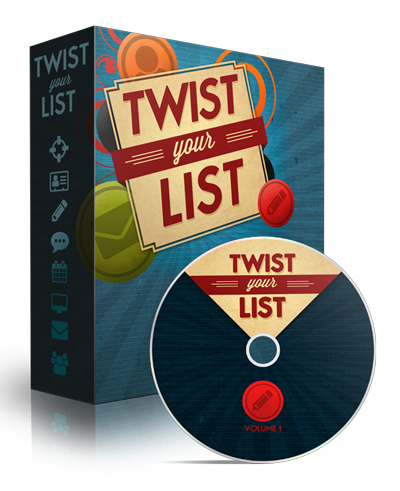 Twist your List by Diane Hochman will teach you how to do that. Click here, Click on the link, Watch here or just hyperlink the word. – Include social sharing icons or buttons for your readers to connect with you. To get to know you better. – Or Should you say, feel free to share if you get value on it. – You must include a CAN-SPAM ACT of 2003 in the footer of every email you send. – Clear description of Unsubscribe button or link. Before you clicking the send button, send it to your email multiple times. 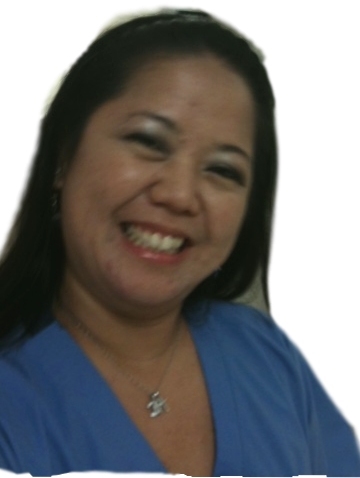 To check the format, font, grammar, or any errors you might find. Read it aloud to catch any little mistakes and proof read every line from the subject line to the sign off. Feel FREE to share if you get value on it. 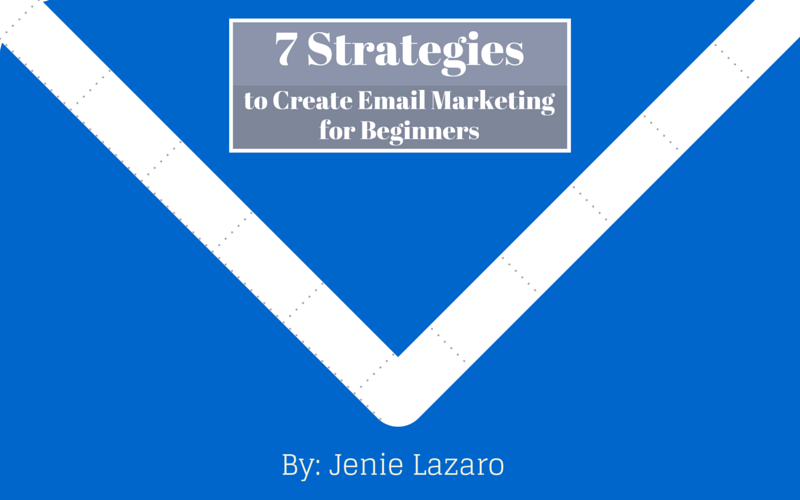 the best 7 Strategies to Create Email Marketing for Beginners I’ve ever read!